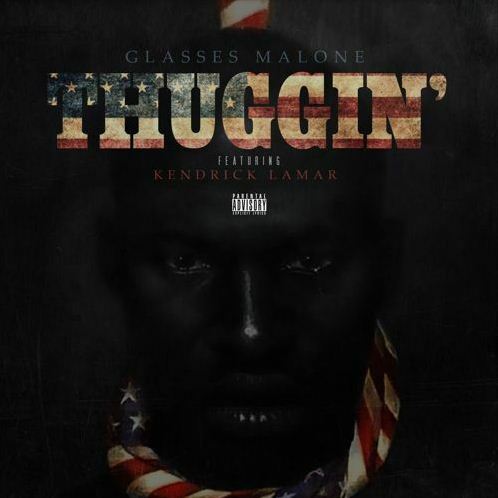 It’s been a while since I’ve heard a new Glasses Malone track, and today he returned with a glorious new banger featuring West Side representative Kendrick Lamar. Something about this track screams “get Nipsey Hu$$le and Dom Kennedy on the remix” to me. Whether that happens or not, you can’t really go wrong when you flip Bone Thugz’ For Tha Love Of Money, so press play below.